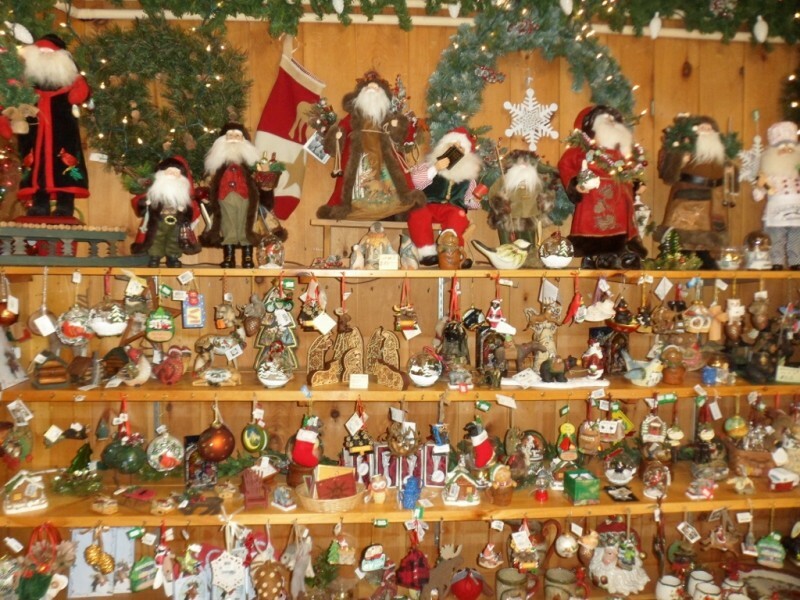 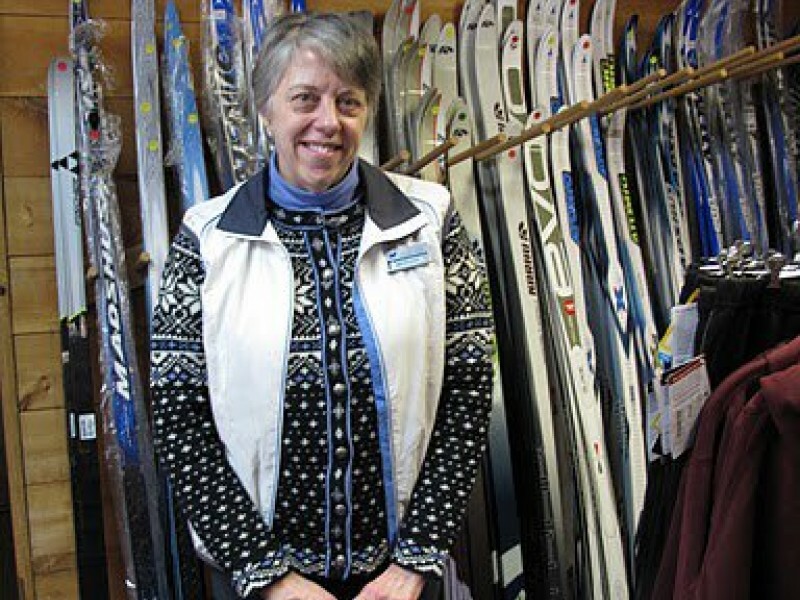 Benson is very rural, but boasts one of the county's largest resorts, Lapland Lake. 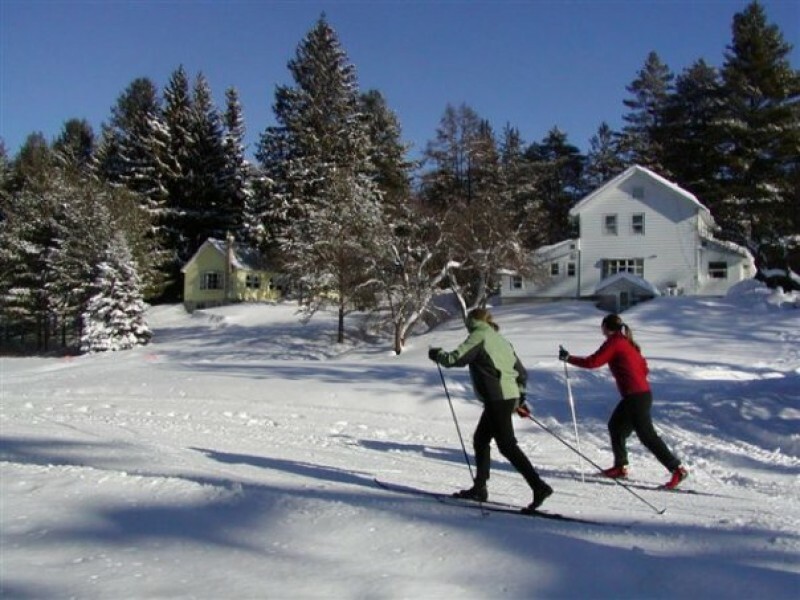 Because this corner of the county seems to get consistent snow and because the cross country ski trails are meticulously groomed, Lapland Lake attracts visitors from around the northeast. 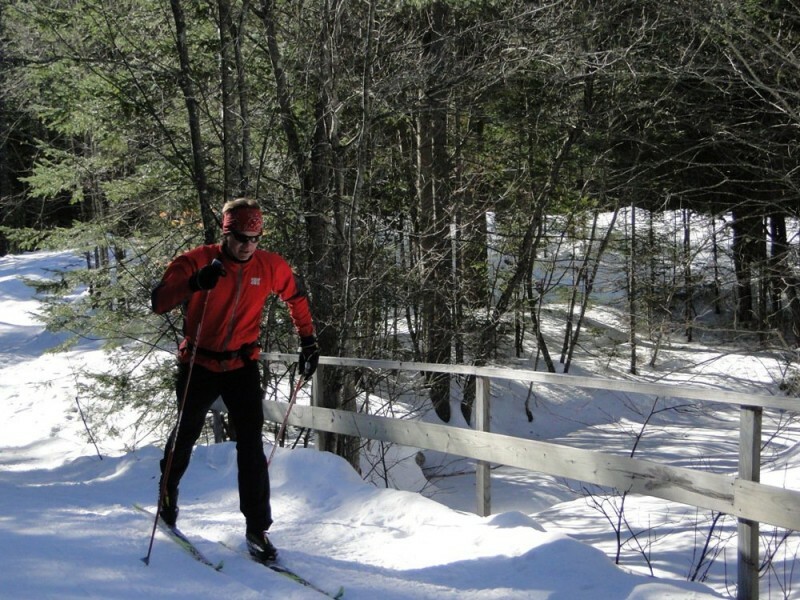 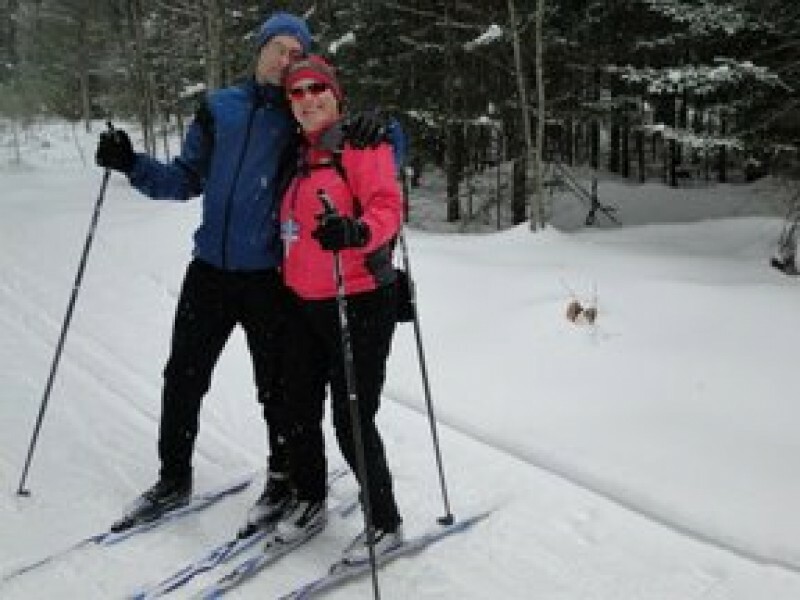 Olavi Hirvonen, a former Olympic competitor, and his wife Ann provide a matchless Nordic experience, but their cottages, trails and waterfront are appealing in the summer and fall as well.